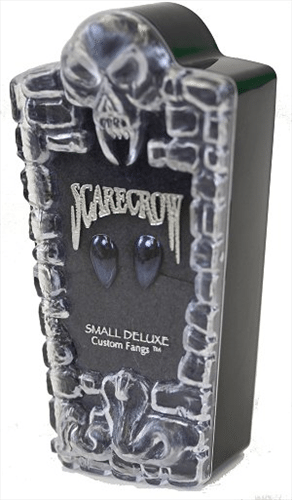 Scarecrow Vampire Fangs are the Finest Custom Fit Fangs! 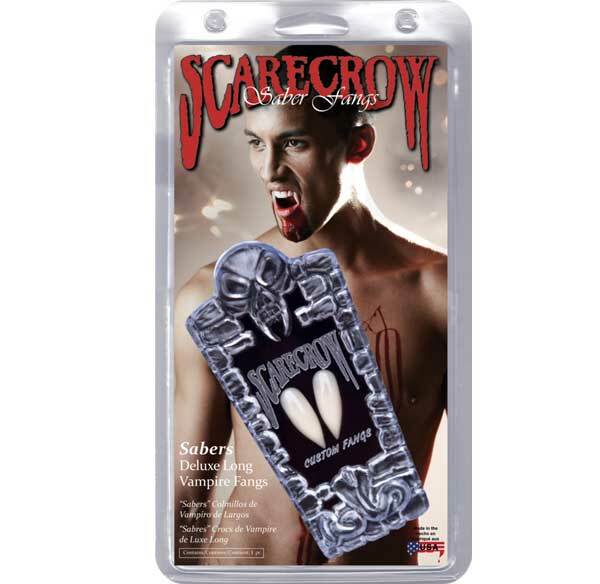 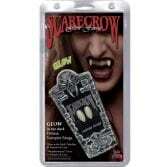 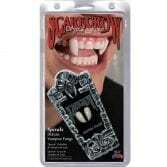 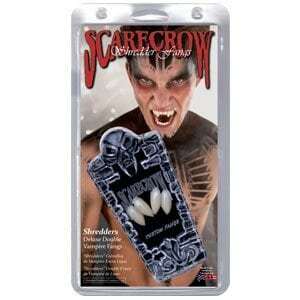 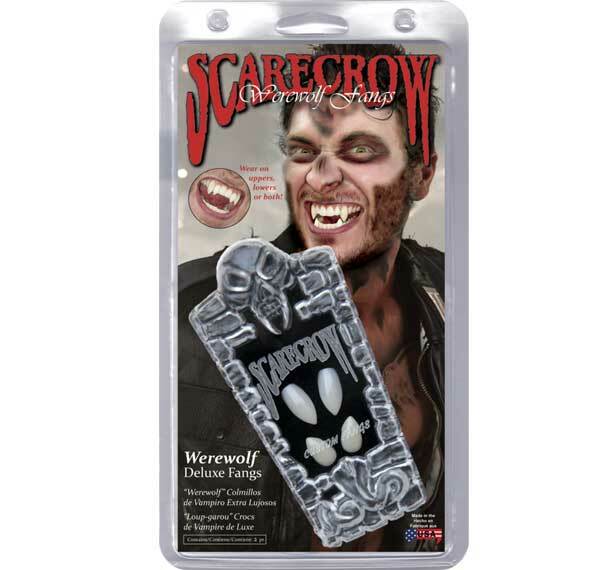 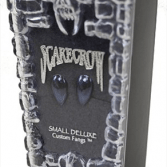 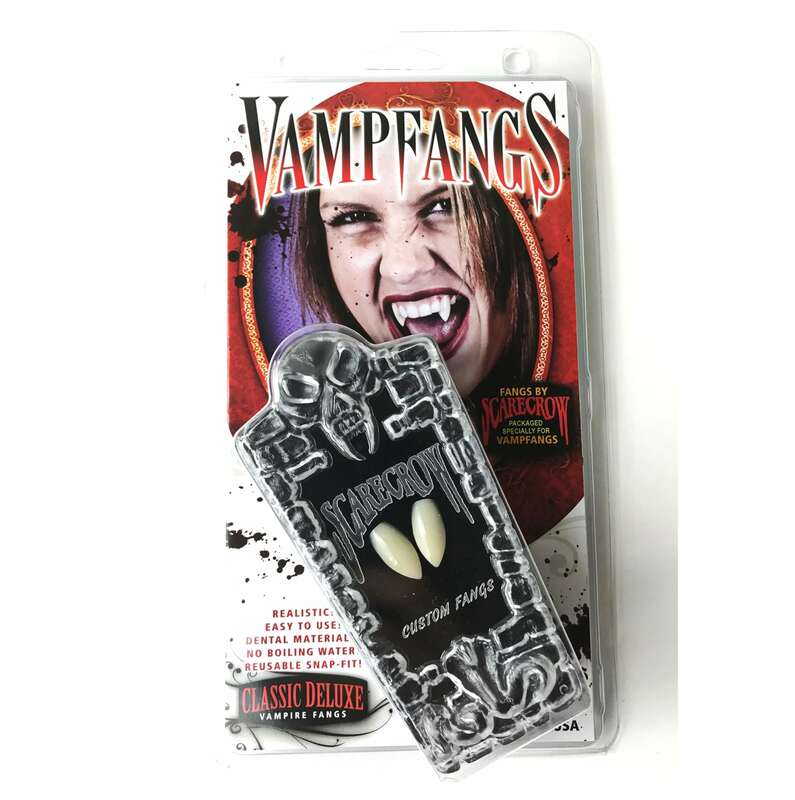 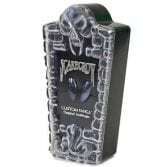 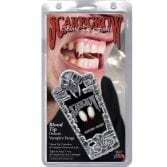 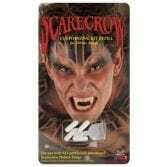 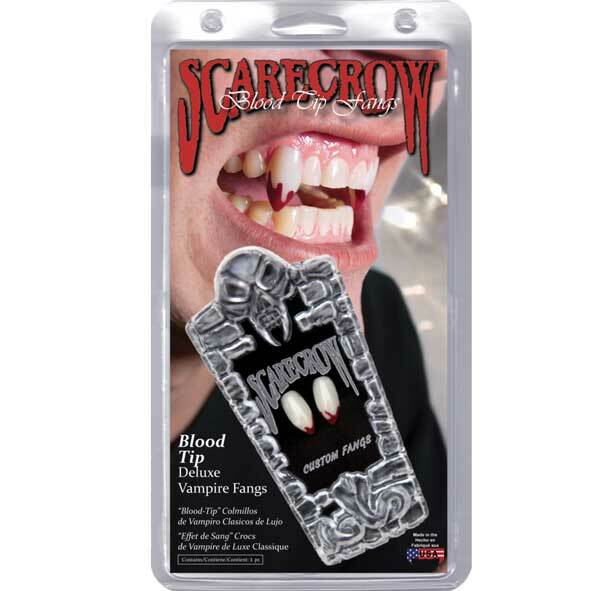 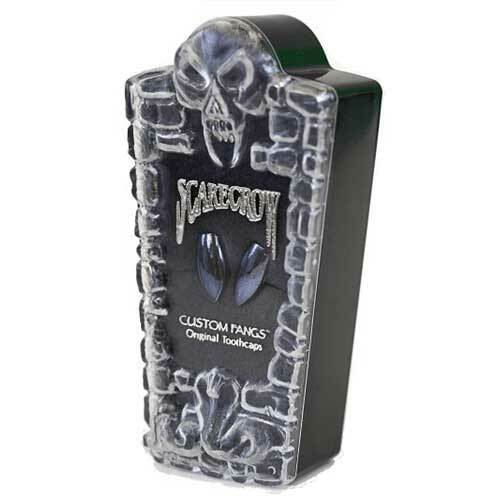 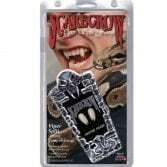 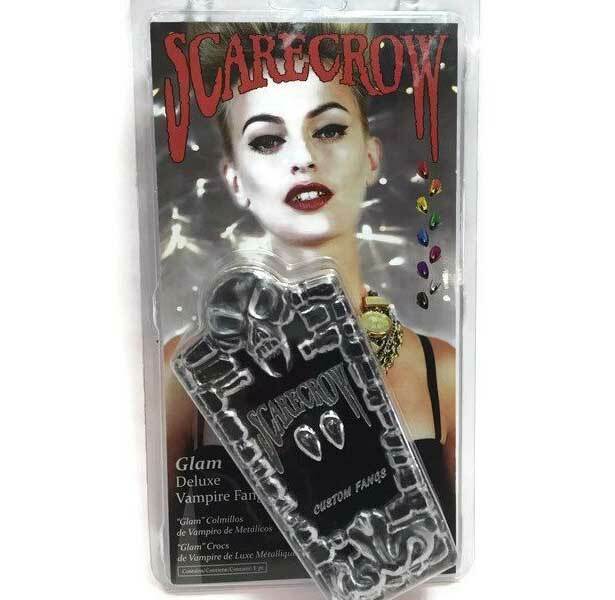 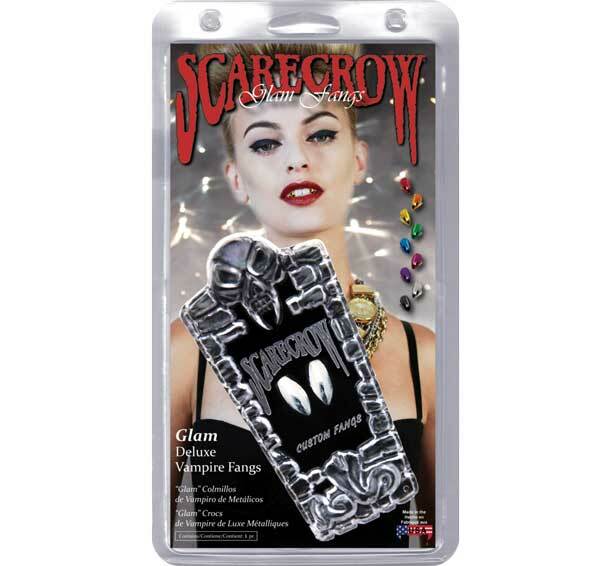 Along with many other creatures, we carry Scarecrow Vampire Fangs for all your costuming needs. 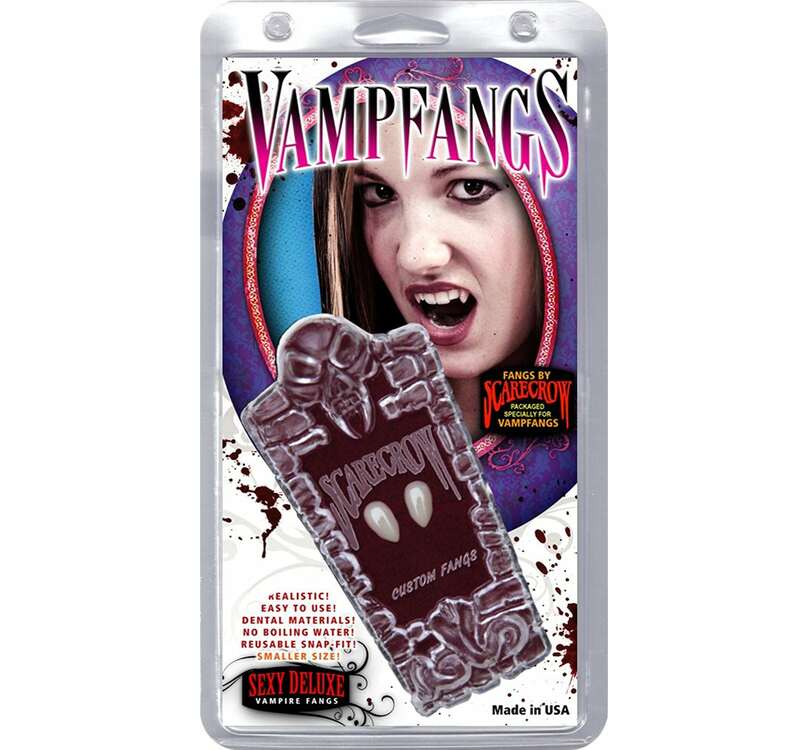 With options like Small, Classic, Deluxe, and more, we have fangs for any character you want to create or re-create. 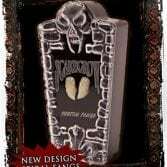 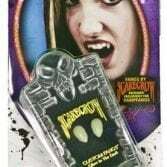 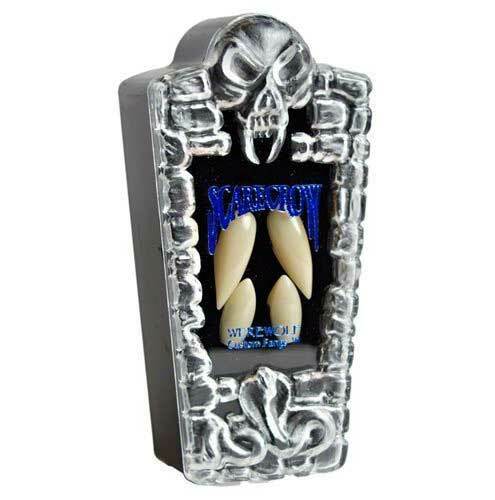 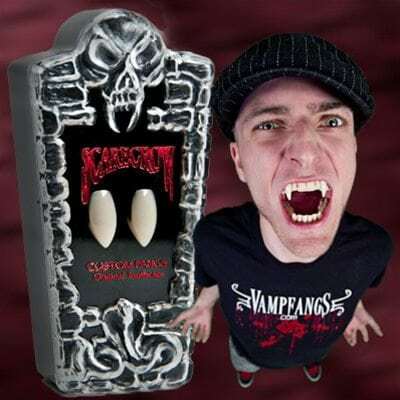 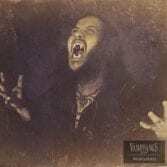 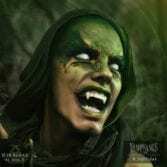 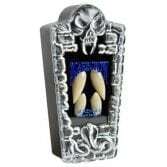 Whether you want to emulate Nosferatu or sit on your own throne of the underworld, our Scarecrow Vampire Fangs will give you the look you need. 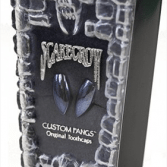 With multiple different styles to pick from, you can get popular styles like Saber, Shredder, Gun Metal, or Glow in the Dark! You can become your favorite horror movie monster or create a character all your own. We have options for Chrome, Spiral, Blood-Tipped, and Metallic to make your worst nightmares come to life before your eyes. 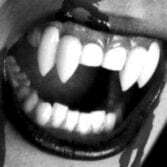 Vampires are one of, if not the most recognizable monsters in the pop culture canon. 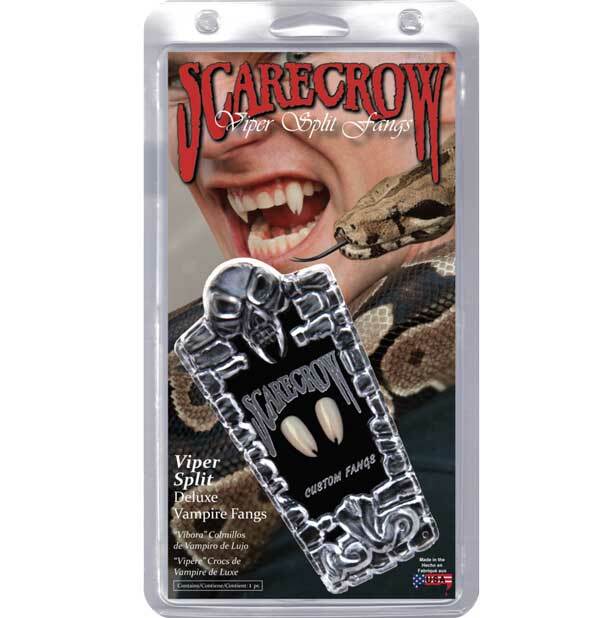 This is your chance to put your own twist on the tale and show the world your creativity and horrific teeth. 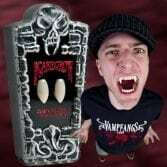 The story of vampires has been around for generations. 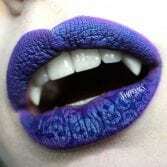 Popular takes on the tale stretch all the way from Bram Stoker’s Dracula to Count von Count on Sesame Street. 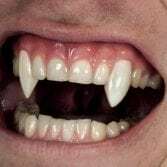 Despite Twilight watering down the terror of the undead, characters like Lestat de Lioncourt of My Interview With a Vampire, Bill Compton of True Blood, and Spike of Buffy the Vampire Slayer have kept the monster cool and terrifying. 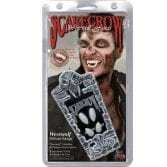 Now it’s your turn to dress the part!